Fall River Wisdom Teeth Extraction | Douaa M. Girgis, D.M.D., P.C. Humans have an extra set of third molars located at the back of the upper and lower jaw that come in much later than the rest of your teeth – usually between 17 and 25 years of age. Often there is not enough space for these teeth in your mouth and they can become impacted, which means they are stuck within the bone or gum tissue. 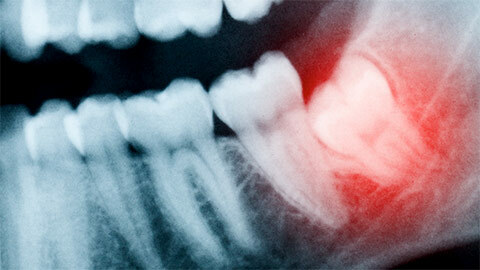 Impacted teeth can become painful and lead to other ailments such as headaches. This necessitates their extraction. Extracting the wisdom teeth is usually done with sedation because it involves opening the gum covering the tooth, separating any connecting tissue and finally removing the tooth. Because you will be heavily sedated for the procedure, we strongly recommend that you do not travel to and from your appointment alone. If your wisdom teeth are impacted, it is important to have them removed before they lead to other, more serious health problems. 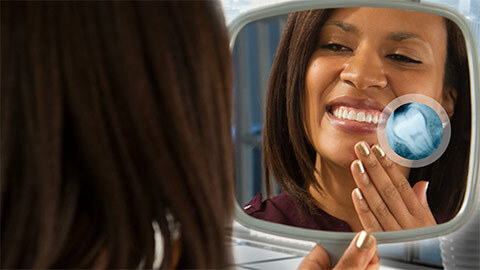 If you need more information about Wisdom Teeth Extraction in Fall River, contact us today.